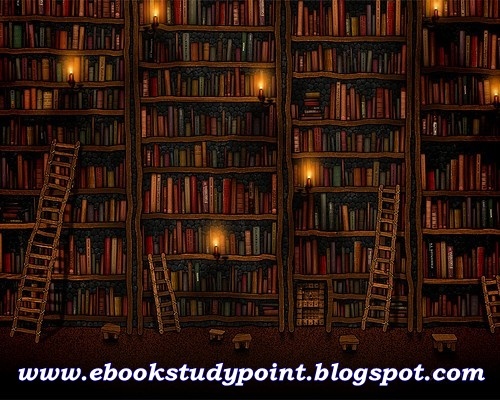 Welcome In "Ebook Study Point"
This is my first visit to your blog , Thanks for sharing informative blog.. its very useful to me. We are providing online competitive exams conducted by recruiting bodies like Indian Banking Personnel Selection(IBPS) for the posts of probationary officers and clerical staff year after year needs to be taken seriously with serious preparations to get through these exams successfully. Since thousands or even lakhs of candidates appear for these exams, one should prepare hard to come out in flying colours. Here are some of the tips for IBPS PO exams 2017.